This post has 3,530 views. 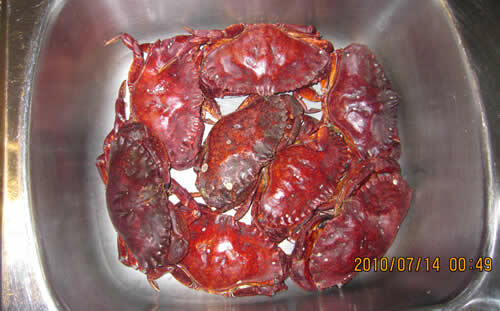 Our catches for the day, consisting of 8 big red rock crabs. That's a lot of crabs.